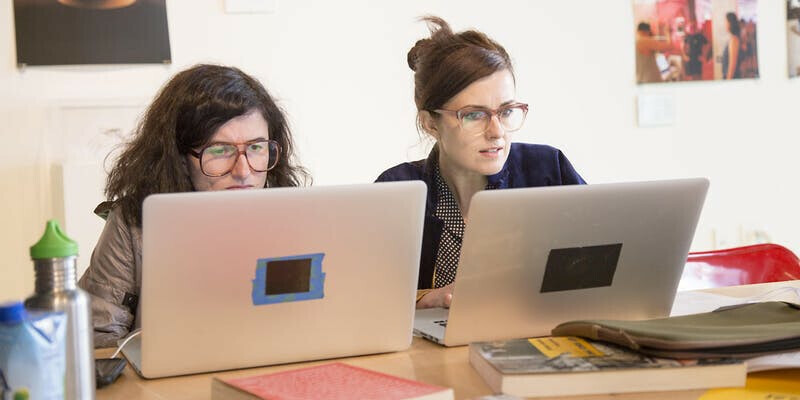 Celebrate Women’s History Month by joining Hauser & Wirth Publishers in our first Wikipedia Edit-a-thon co-presented with Art+Feminism, a campaign dedicated to improving coverage of gender, feminism, and the arts on Wikipedia. From coffee shops and community centers to the largest museums and universities in the world, Art+Feminism is a do-it-yourself and do-it-with-others campaign teaching people of all gender identities and expressions to edit Wikipedia. An Edit-a-thon is a community-organized event that aims to teach folks how to edit, update, and add articles on Wikipedia. Less than 10% of contributors to Wikipedia identify as female. All are welcome to learn how to become a Wikipedia editor. No prior Wikipedia editing experience necessary. To participate in the Edit-a-thon portion of the event, bring a laptop and power cord. Before arriving at the gallery, please create a Wikipedia account. Reference materials will be provided. This event begins at 6 PM and ends at 9 PM. Water, tea, coffee, beer, wine, and snacks will be available for purchase.